It’s a complicated and every changing space. Partner with BTB and we can simplify the complex for you, providing the most advanced solutions tailored for your customers. We provide it all from nbn™, ADSL, and MPLS networks, to symmetrical services, fibre, ethernet, and more. The National Broadband Network (NBN) is currently being rolled out across Australia and is set to revolutionise the telecommunications industry. It is a Government owned entity installing fibre-optic, fixed wireless and satellite infrastructure which will serve as a faster, more reliable replacement of the country's existing broadband infrastructure. Provide superfast nbn™ plans with BTB’s exclusive partnership with Optus. Access to all 121 POIs (points of interconnection) means you can provide nbn™ plans anywhere in Australia. Our own private NGN links directly into Optus’ network ensuring the most reliable nbn™ experience possible. Most providers are purchasing access from NBN but have no control over the data traffic once it leaves their network – BTB, however, has full visibility and monitoring abilities by integrating the nbn™ with our own NGN, ensuring a superior experience for your customer. Optus has been named the best nbn™ provider for high bandwidth streaming video via Netflix. Connect your customers to the Internet with high speed ADSL2+ connections, the perfect home or small business solution with plans offering up to unlimited data downloads. Available across Australia where nbn™ hasn’t been installed yet. BTB will ensure a seamless transition as DSL services are transitioned onto the nbn™. For customers who require a business grade broadband service with extremely fast upload speeds BTB offer high speed symmetrical DSL plans - also known as SHDSL, Ethernet and EFM. 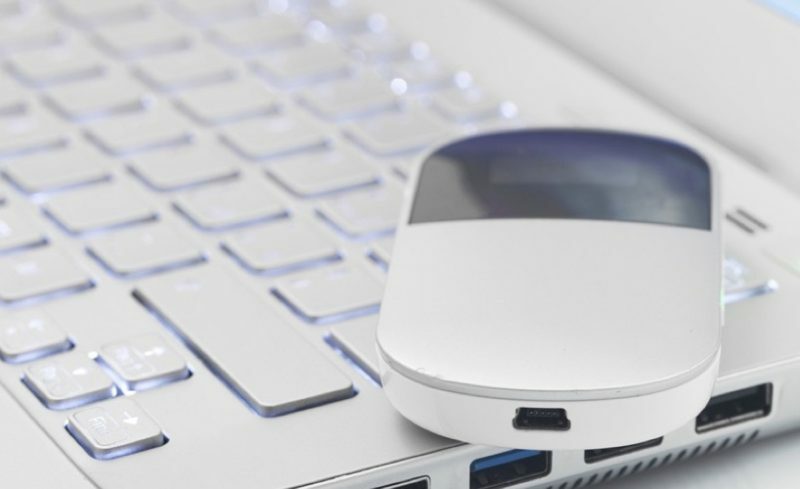 Fixed Wireless Ethernet provides your customer the speed, flexibility and reliability to access remote locations. 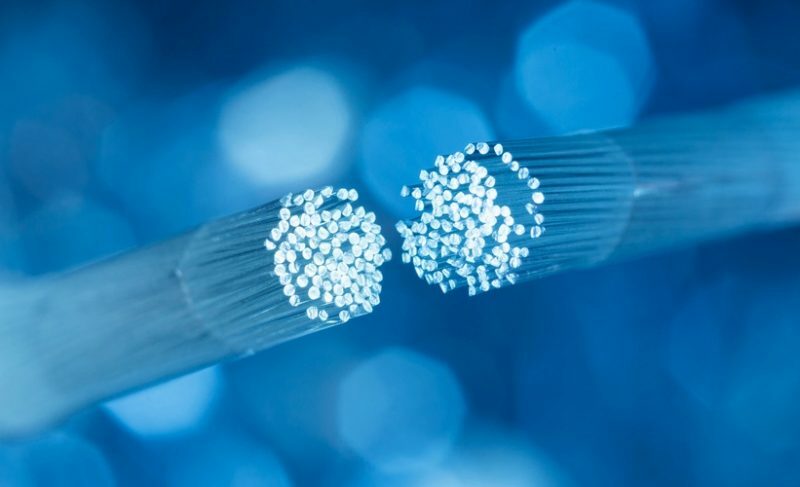 The ideal solution where copper or fibre connectivity is not a feasible option. 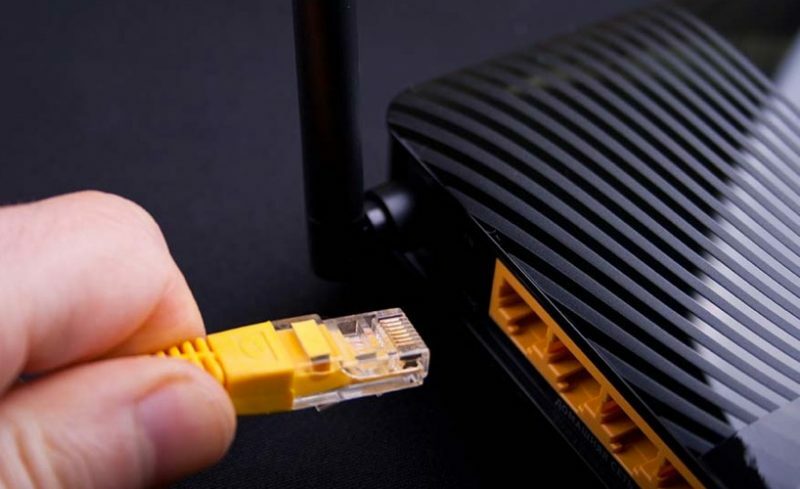 Delivered via line-of-site microwave radio, Fixed Wireless Ethernet is both a secure and superfast connection, delivering speeds up to 100x faster than a DSL connection.